I’m a dietitian. I love to cook, I love to eat…but let’s be honest – I’m not super creative in the kitchen. I have swaths of tried and true recipes, but for this Tomato Madness contest, I wanted to share with you one of the few dinnertime concoctions I made up on my own. This super-easy and healthy dish got me through college, the post-college living-on-my-own years…and even though I’m a married mom of two young children, I still make this for myself for lunch or on nights when the hubby is traveling and the kids want mac & cheese. 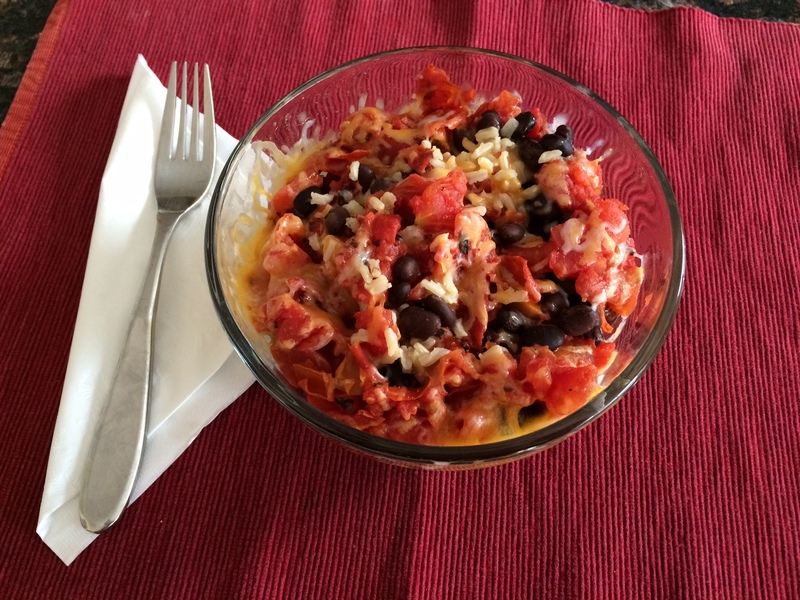 Put rice, beans and tomatoes in a microwave-safe bowl. Heat on high for 2-3 minutes. Stir, then add Mexican cheese. Heat on high for another 1-2 minutes. and Washington, D.C. Along the way Elana earned her master’s degree and became a registered dietitian, which allowed Elana to specialize in nutrition communications. 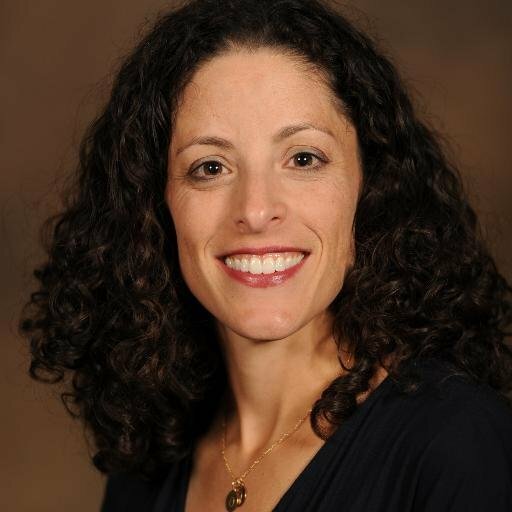 Elana is an expert in communications strategy, writing, relationship-building, and contract negotiation, specializing in the areas of food, nutrition, health and wellness. Among her accomplishments is being named one of six “Local Nutrition Bloggers to Follow” by Washingtonian magazine within six months of launching her blog. She has also been quoted in the Washington Post, Washingtonian Mom, WebMD and other major media outlets.